Most tourists that have travelled to Taiwan are familiar with famous attractions like Alishan, Sun Moon Lake and Taipei National Palace Museum. However, many may not know that there are numerous extensive routes to travel when looking to really get to know "Formosa". Tourism Bureau Taiwan has joined forces with 24 different theme parks in Taiwan together promoting a series of creative scenic tours that will provide tourists with a deeper understanding of Taiwan. These 24 theme parks are located in different regions in Taiwan, with many being located near well-known attractions. They offer various forms of entertainment ranging from mysterious noble, quiet and refreshing, original township ancient rituals to scientific and technological novelties. 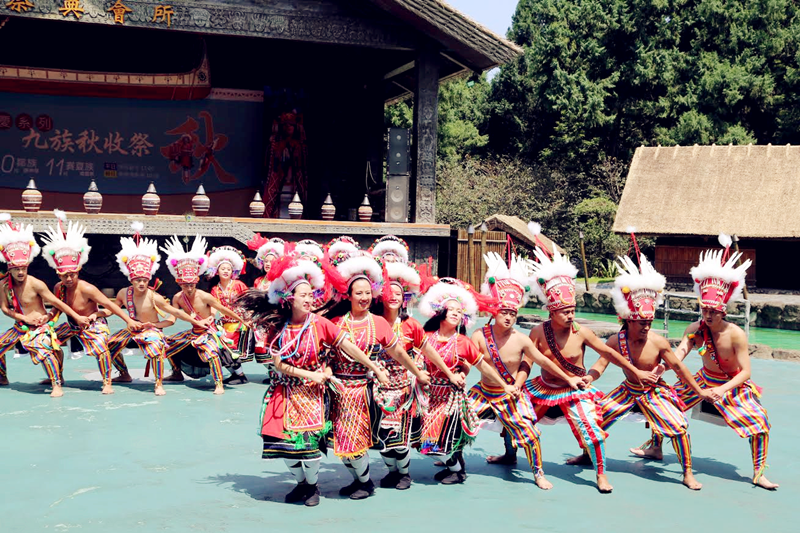 These theme parks offers international tourists unforgettable experiences like hand pounding Hakka mochi, full roast pork on a bonfire, authentic Aboriginal dance festival, watching fireflies at night and sleeping alongside zebras, giraffes and Tourism Bureau Taiwan and the Taiwan theme park industry have tailor made these tours for tourists from Singapore, Malaysia and mainland China. The tours include all the necessary travel elements combined with night market food, specialty Bed & Breakfasts, native Aboriginal guides, fashionable shopping, forest and marine life. There are currently 4 different tours between 5-7 days long and tourists can travel via bus, train, high-speed rail or cruise ships to travel around Taiwan and visit different theme parks.